I know many of you are probably in the midst of Holiday shopping craziness. This year, I have a simple gift guide for you. 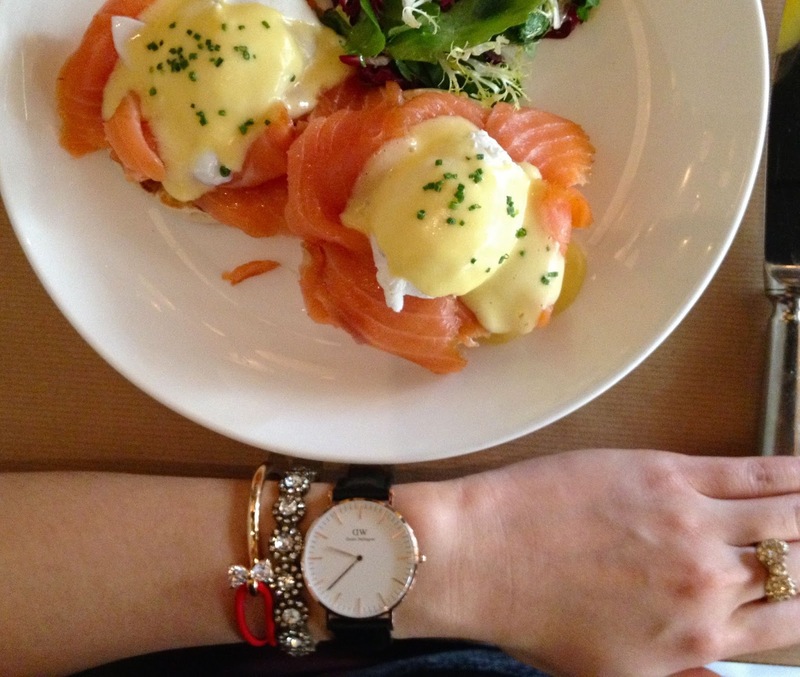 Look no further than Daniel Wellington watches to give to your loved ones! Or even yourself - we all deserve to treat ourselves! 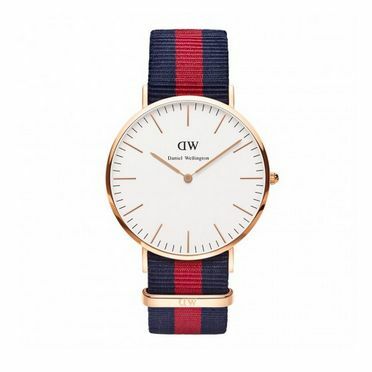 Daniel Wellington designs gorgeous & classic timepieces for your wrists. I just received the Classic Sheffield Lady in rose gold and I'm obsessed! The best part of these watches is that they can be dressed up or down for everyday wear. I can wear my Daniel Wellington watch to work in the hospital, to dinner at a diner or upscale restaurant or to a fancy Holiday party! These make the perfect presents for him or her! There are multiple styles to pick from and you have your choice between leather bands or NATO (nylon) straps that are interchangeable. 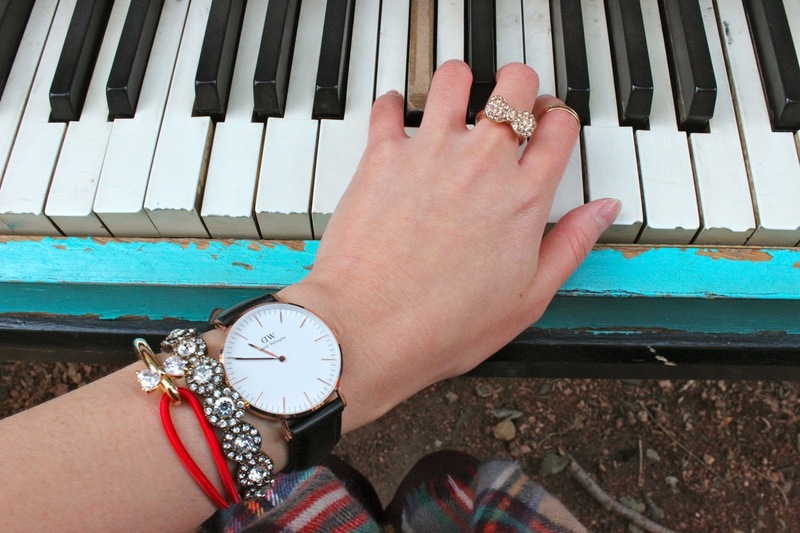 You can use the discount code "holiday_graceinstyle" for 15% OFF any purchase at Daniel Wellington! Plus, there is always FREE WORLDWIDE SHIPPING!! 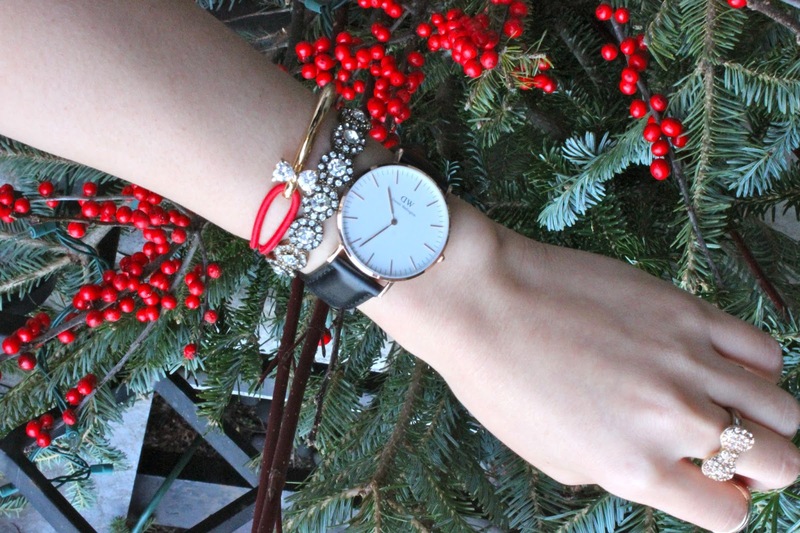 Don't forget to use the discount code "holiday_graceinstyle" for 15% OFF your entire purchase at Daniel Wellington! When you purchase a watch, there is FREE WORLDWIDE SHIPPING!! Special thanks to Daniel Wellington for sponsoring this post. 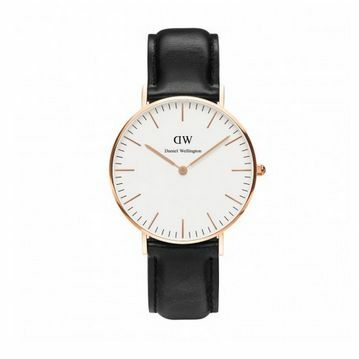 The opinions expressed here are my own and are not indicative of Daniel Wellington. Classy Winchester is my favorite. They seem to suit all occasions. I love these watches. But they are a little pricey for me. Love these, my fave is the ladies' with the pink striped strap. Classic but definitely not dull! I haven't worn a watch in 20 years! These are smart and stylish watches though. 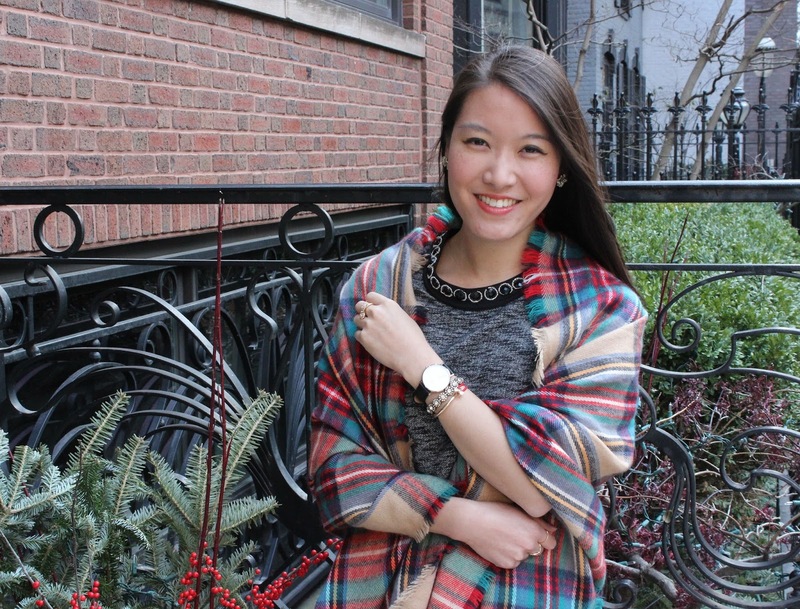 Love the blanket scarf! 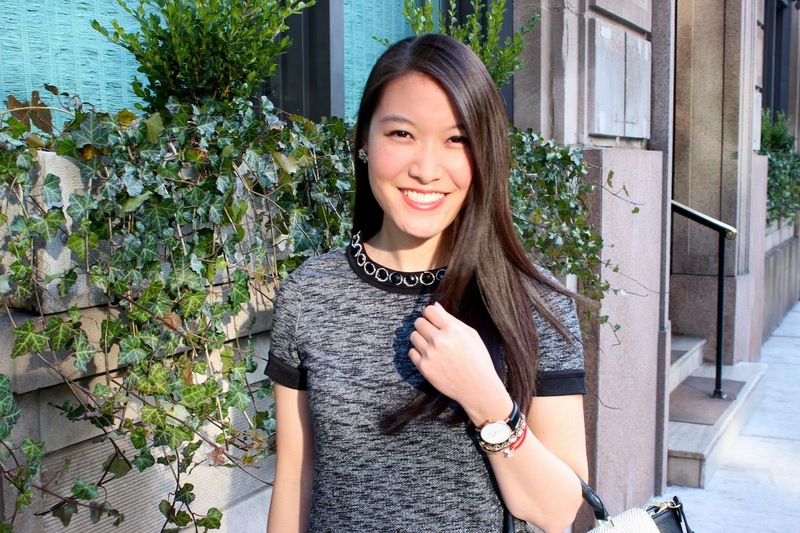 Love your embellished top, and your new watch is just gorgeous! Love the watches but also really love that scarf! 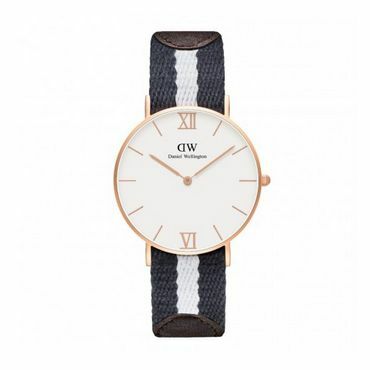 Love Daniel Wellington watches! Your outfit is just perfect too!! it is a great classic! love the way you wore it! So glad I found your blog on Favorite Fashion Friday link up! 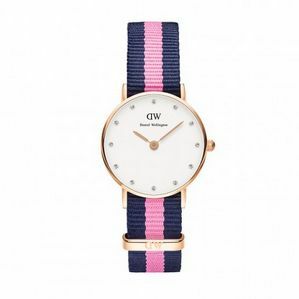 The pink, striped watch is too cute! 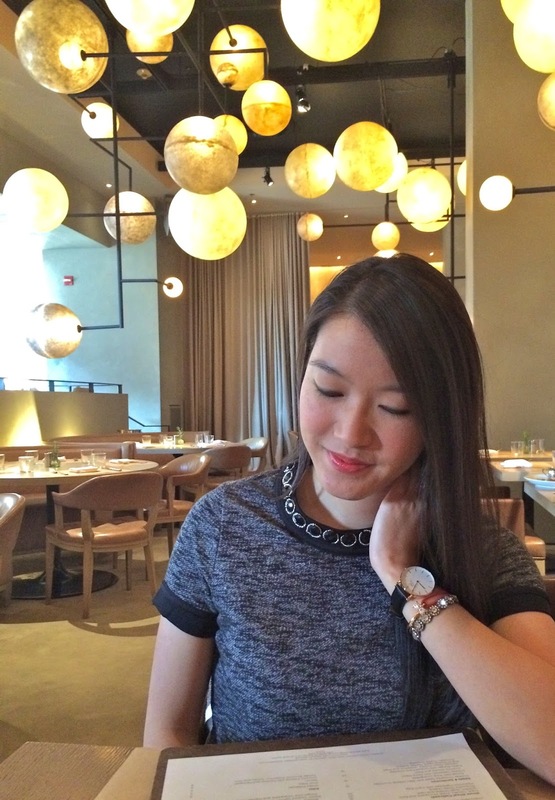 I love Daniel Wellington watches too! I have one on my Christmas list!